Missed that first B-Sides concert back in 2015 at NYC's Terminal 5? Most hip hop heads ar either still talking about it or regret TF out of missing it. Now, Hov's giving you a second chance to see it. Webster Hall in New York is re-opening after extensive renovations, and who else is better to kick off opening night than Brooklyn's own. 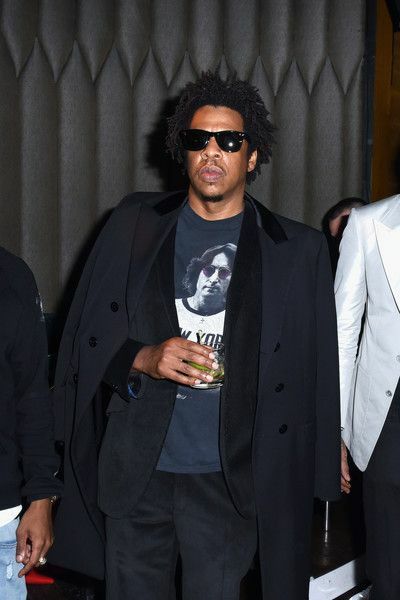 Jay-Z is going back to his Roc-a-fella days to do the B-Sides 2 concert next week.